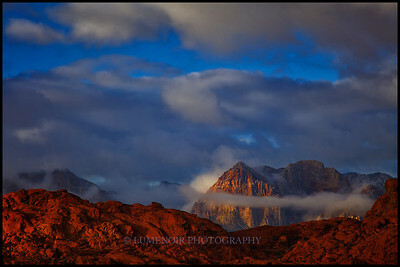 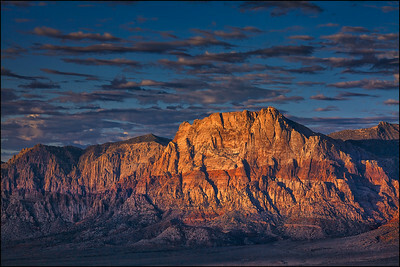 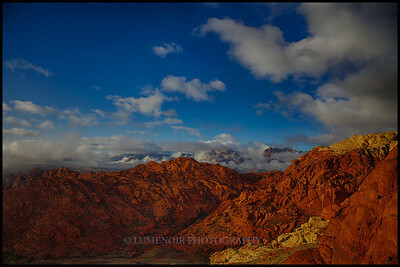 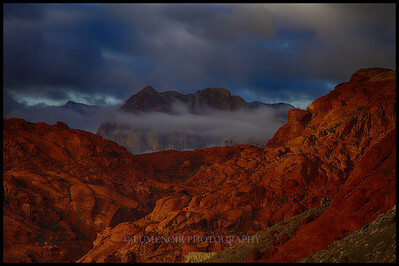 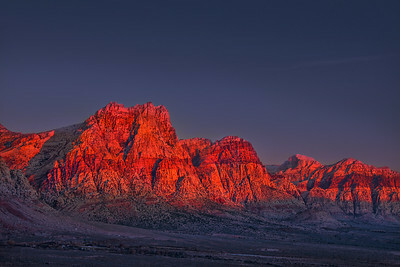 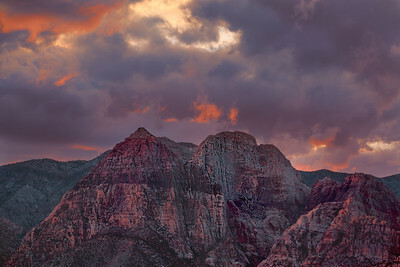 Sunrise glow on the face of Mount Wilson, Red Rock Conservation Area, Las Vegas, Nevada. 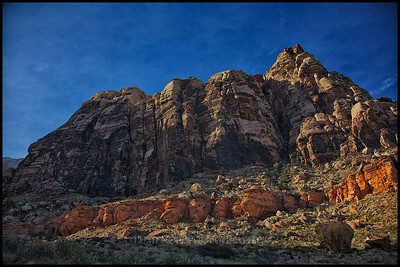 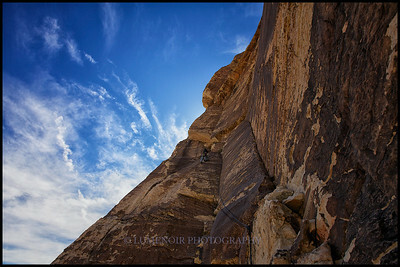 View of the Red Rock Escarpment from Blue Diamond Mesa. 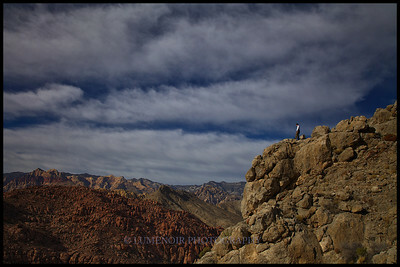 Adventure Hike to Magic Mountain Peak and Crappy Appleton Peak. 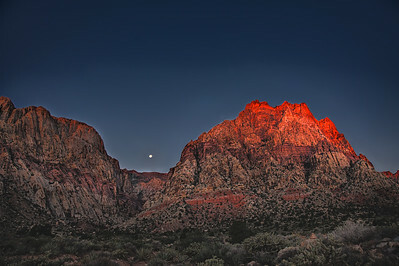 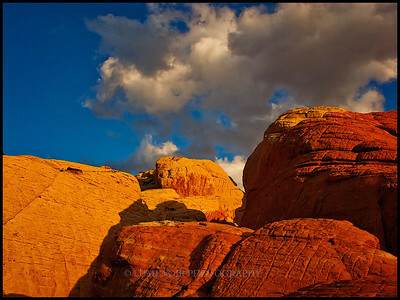 Sunrise on the face of Rainbow Mountain East Peak in Red Rock Conservation Area. 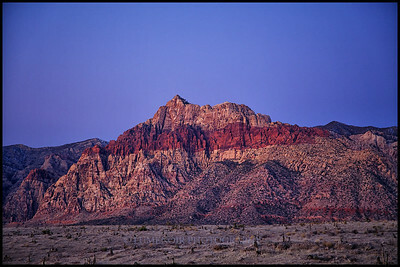 Rainbow Mountain East Peak in Red Rock Conservation Area Seen from Pine Creek. 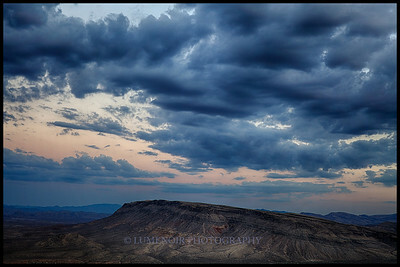 Early Approach Into Black Velvet Canyon — Home Of Prince Of Darkness, Dream Of Wild Turkeys, Epinefrine, Sour Mash and Many Other Spectacular Traditional Climbing Routes. 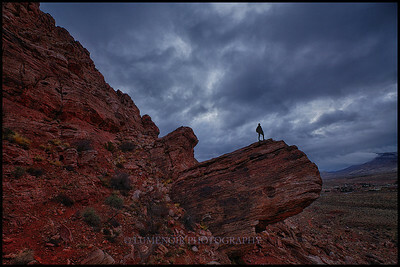 Sunset hike after the rain in the Red Rock. 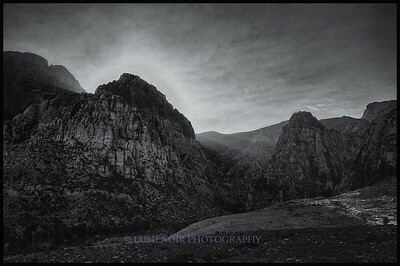 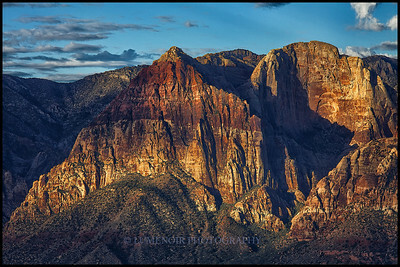 Sunset View of Juniper Peak, Magic Mountain and Mescalito in the Spectrum Area of Pine Creek Canyon of Red Rock NP. 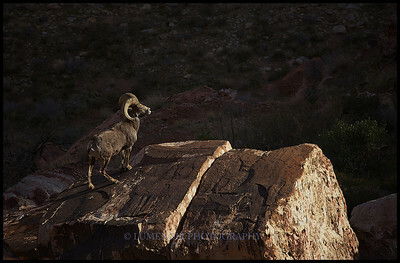 Sighting of an elusive Big Horn Sheep in the Spectrum Area of the Pine Creek Canyon in Red Rock National Park. 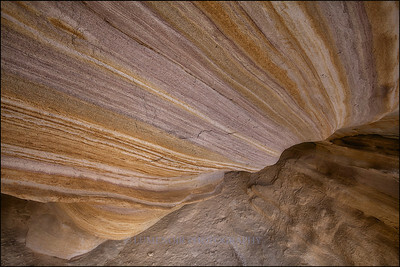 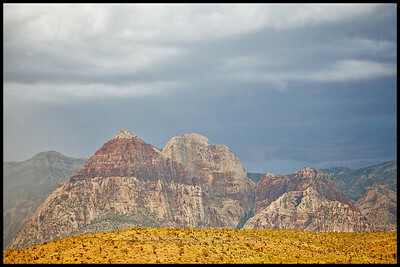 Spectrum Area of Pine Creek Canyon of Red Rock NP. 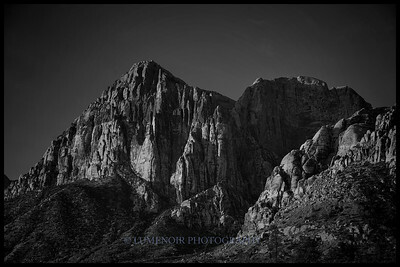 Turtlehead Peak viewed from the Womb of Happiness crag. 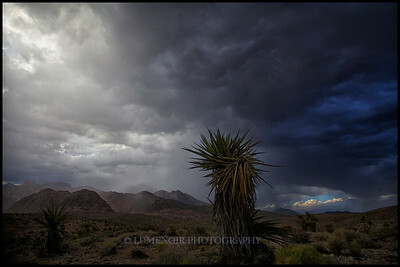 After the Rain. 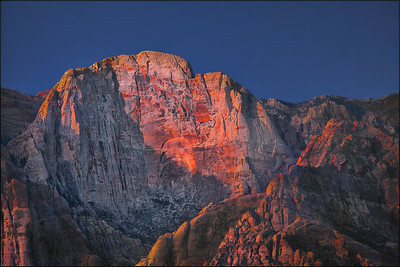 View of the Bridge Mountain and a Holiday Peak. 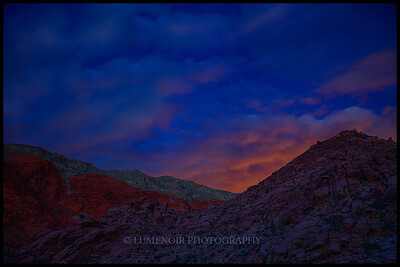 Sunrise on Rainbow Mountain in Red Rock NP. 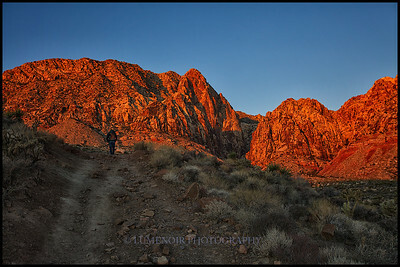 Sunrise Hike Around Kraft Mountain in Calico Basin of Red Rock NP. 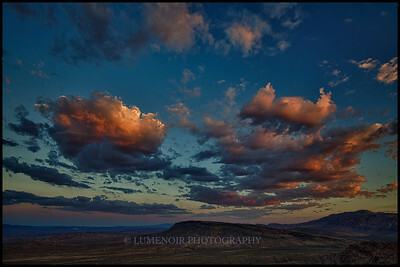 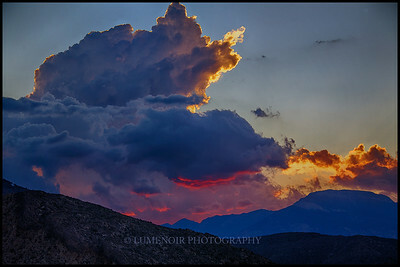 Sunset From The Spring Mountains. 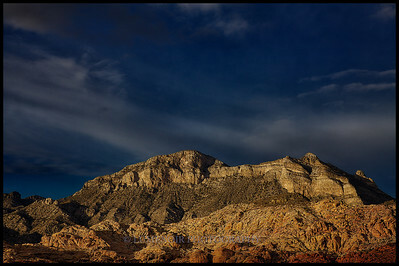 Sunrise Hike Around Kraft Mountain in Red Rock NP. 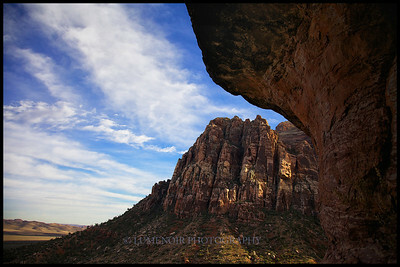 Magic Mountain at Spectrum Area in Pine Creek, Red Rock NP. 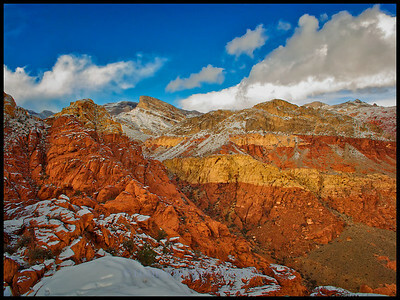 Early November Snow in Red Rock seen from Alternative Wall Crag. 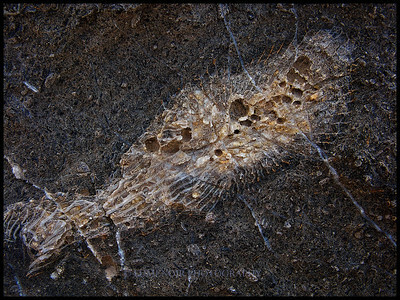 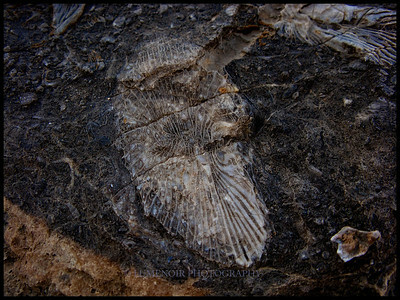 Fossil are easily found around Las Vegas. 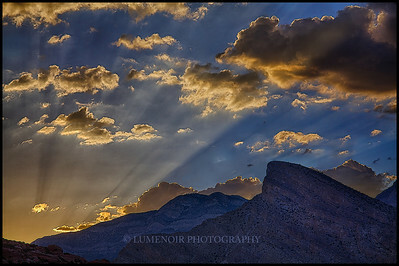 Sunset from the Kraft Mountain. 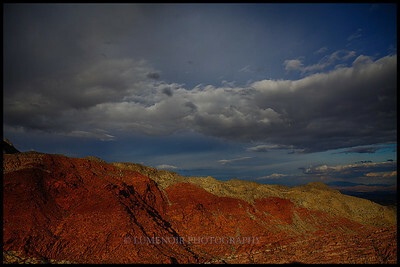 Sunset hike on Kraft Mountain. 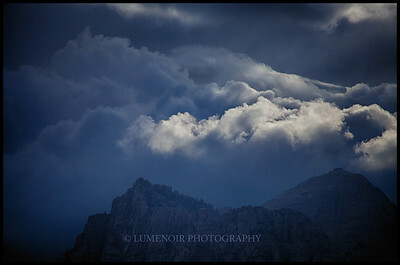 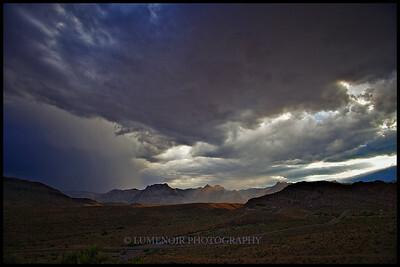 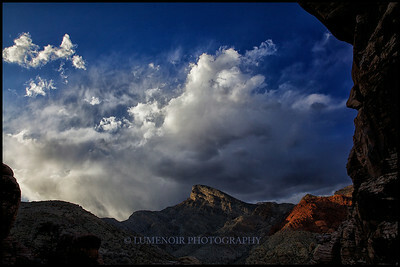 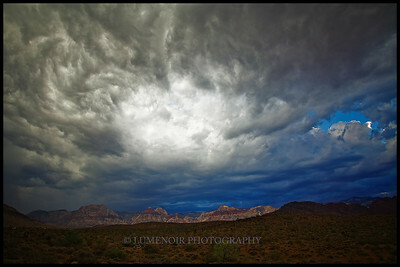 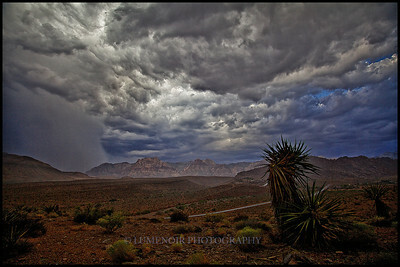 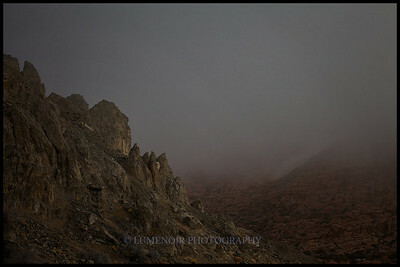 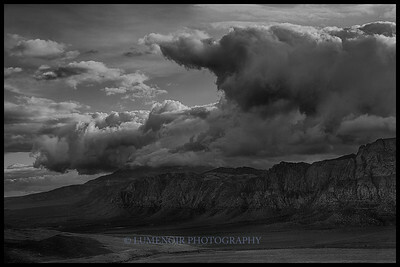 July Monsoon Above Red Rock Conservation Area.